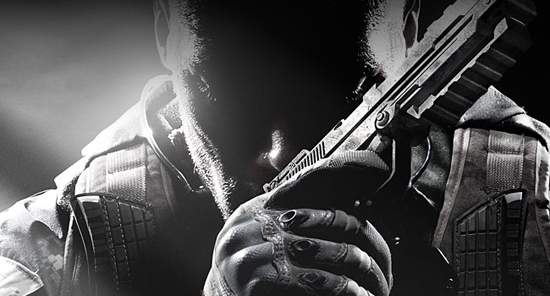 Game News: Activision Deliver Slick 'CALL OF DUTY: BLACK OPS 2' Live-Action Trailer! Activision has revealed a new live-action trailer for their Call of Duty: Black Ops II that takes you right inside the world of near-future weaponry. Guy Ritchie has directed the clip which features Robert Downey Jr. Call of Duty: Black Ops II arrives worldwide this November 13th on Xbox 360, PlayStation 3 & PC. The game was created in collaboration with David S. Goyer [The Dark Knight Rises] & Trent Reznor. A time-spanning, generation-spanning narrative, Call of Duty: Black Ops II introduces players to an insidious villain named Raul Menendez who hijacks the US military infrastructure to further his own agenda. Harness the power of near-future technology and advanced Robotics to pull the world back from the brink of annihilation. Lets just hope this time around the game is completed upon release unlike the original Black Ops! Hit the jump for the details. I'm reading: Game News: Activision Deliver Slick 'CALL OF DUTY: BLACK OPS 2' Live-Action Trailer!Tweet this!